STONESCAPE are specialist suppliers of new and reclaimed natural stone and granite products for the hard landscaping and building industry. We also operate a large modern masonry workshop fully eqipped with the latest stone cutting equipment. Our clients range from major PLC companys to private indivduals. We welcome all enquires however small, and we are happy to supply any quantity from a single item upwards. 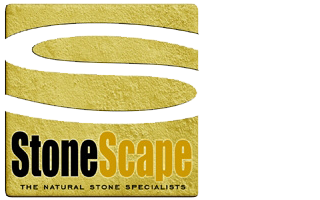 Welcome to Stonescape, your specialist suppliers of new and reclaimed natural stone and granite of the highest quality in and around the Wigan area. We are passionate about natural stone and granite, and its design uses. We always do our very best to ensure that our stone and granite are of the highest quality and is a perfect fit for our clients and their needs.